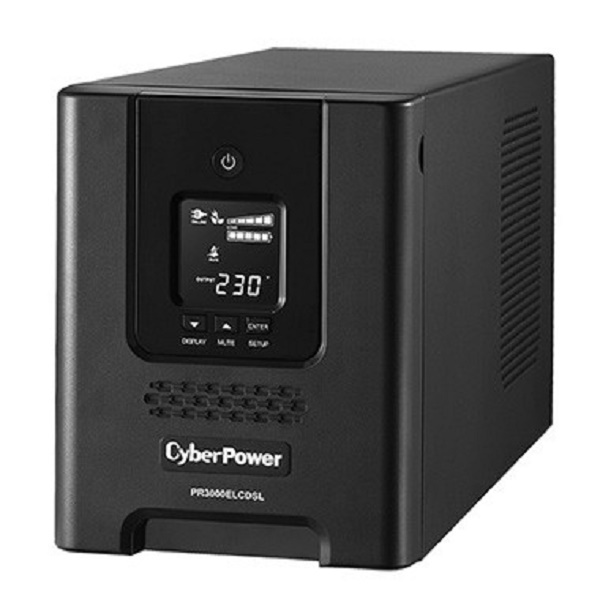 600VA / 360W, (2) AU Outlets, Lightning/Surge Protection, 8 Hours Recharge Time, USB or Serial connectivity. 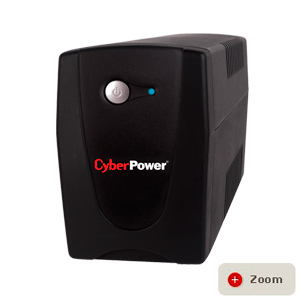 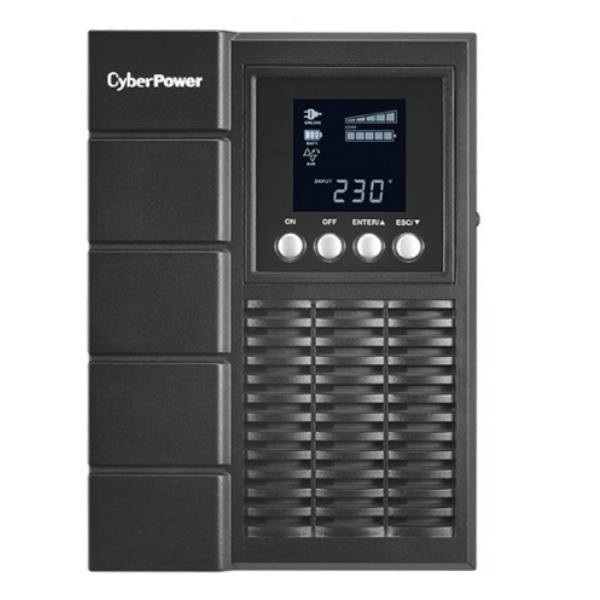 800VA / 480W, (2) AU Outlets, surge protection, USB or Serial connectivity. 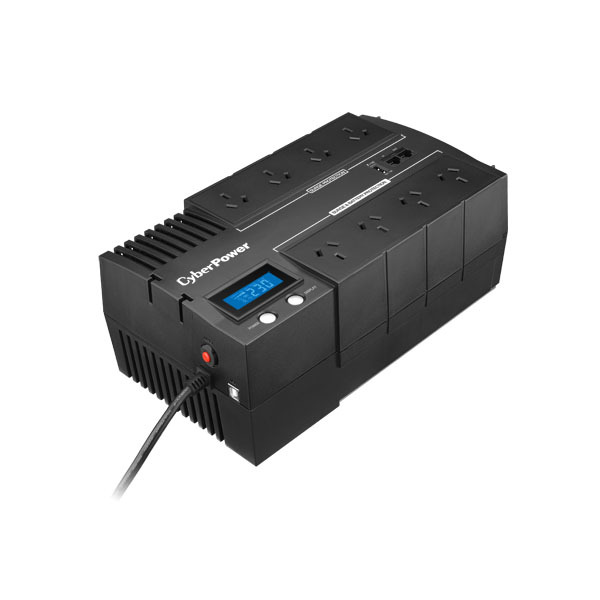 1000VA / 550W, (2) AU Outlets, Lightning/Surge Protection, 8 Hours Recharge Time, USB or Serial connectivity. 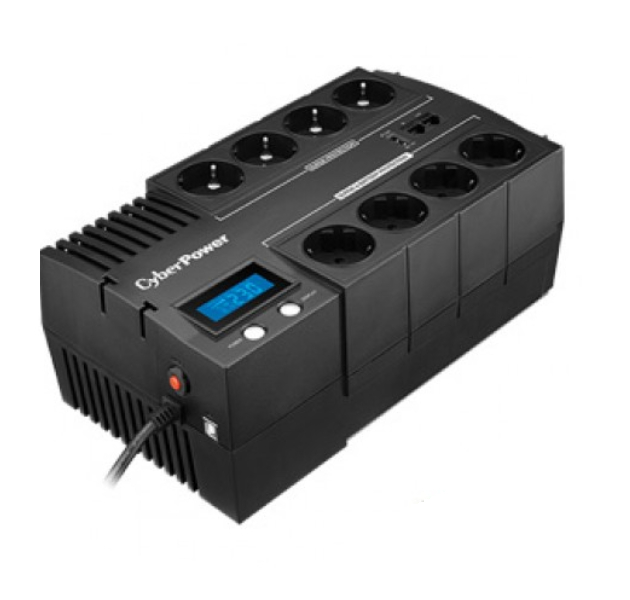 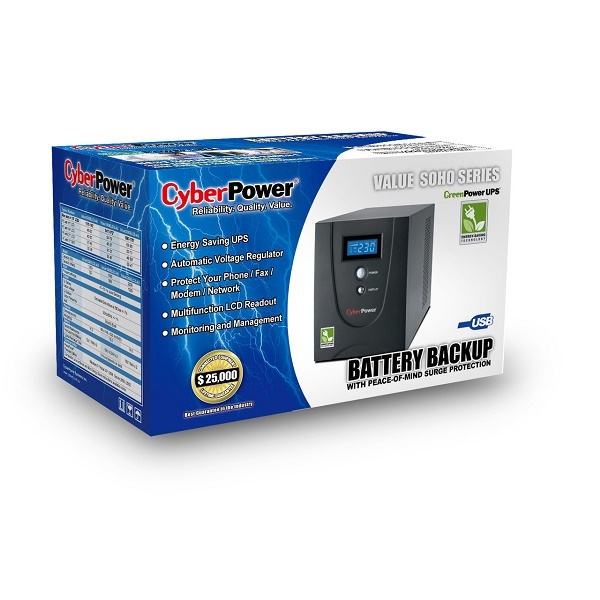 1200VA / 720W, (4) AU Outlets, Surge Protection, 8 Hours Recharge Time, Half-load / Full-load (10/3mins), Multi-Function LCD Readout, USB, Serial Connectivity Ports. 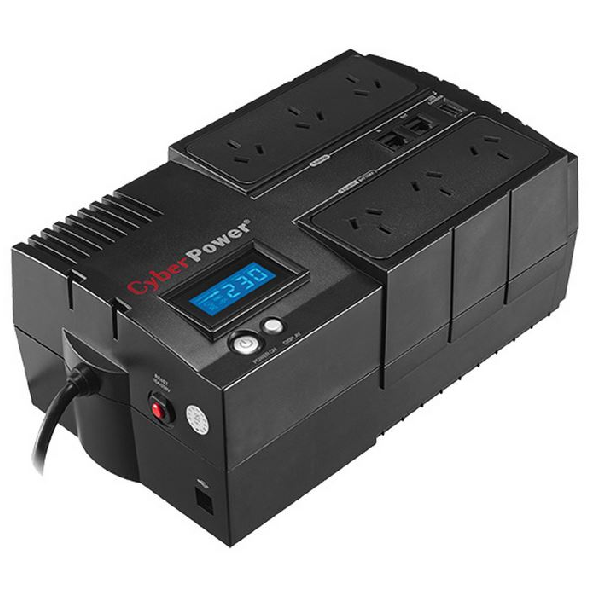 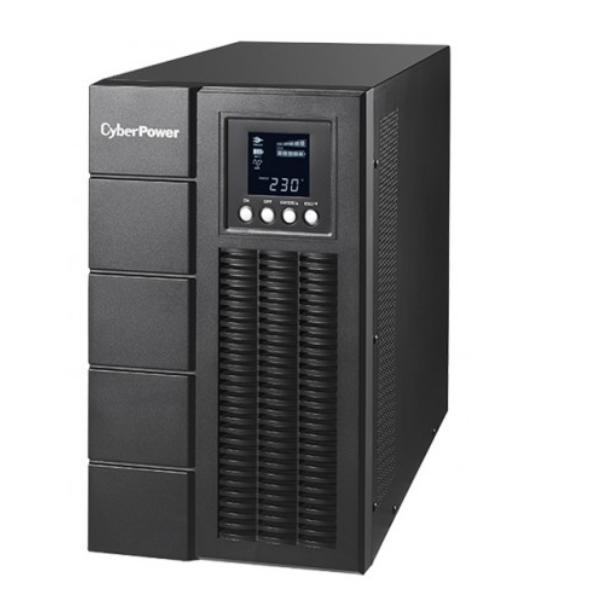 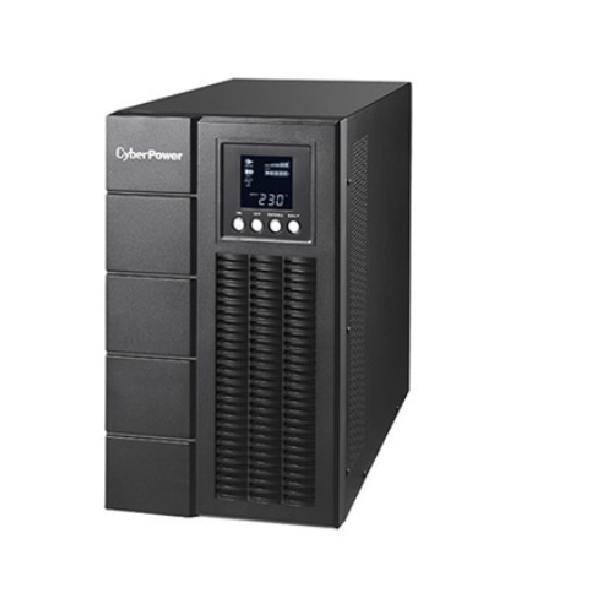 1500VA / 900W, (4) AU Outlets, Surge Protection, 8 Hours Recharge Time, Half-load / Full-load (11/3mins), Multi-Function LCD Readout, USB, Serial Connectivity Ports.